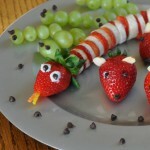 Summer fun with the kids in the kitchen doesn’t have to heat up the house. 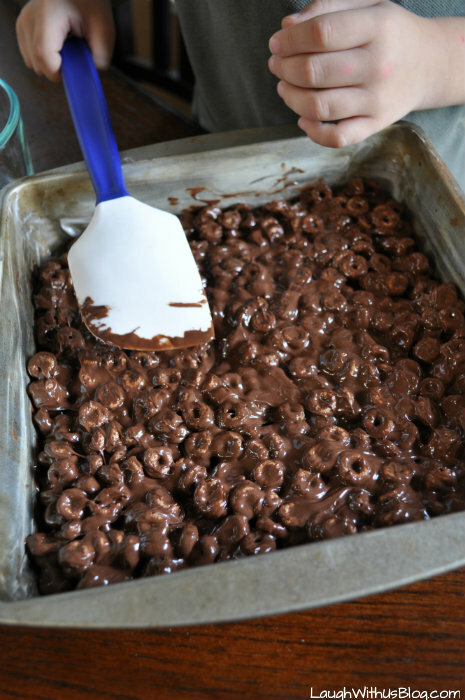 We’re exited to partner with Acorn Influence and Cheerios™ to bring this easy, fun, no-bake recipe. Let’s enjoy a #SummerOfCheerios! Summer means more time for the kids to be creative right? All of my kids love getting busy in the kitchen, but with three older sisters my boys don’t always get their share. Bobby had been asking me if he could “cook” too. These easy, three ingredient, Cheerios™ bars are a perfect treat for your little one to make in the kitchen. We had fun shopping for our No-bake fun in the kitchen at Walmart! There are so many Cheerios™ options! I just love that Walmart has everything I need in one place! When cooking with my little ones, I like to assemble all the ingredients, bowls, and measuring cups and have them ready so to the recipe goes quickly and smoothly without my child having to wait around in between steps. 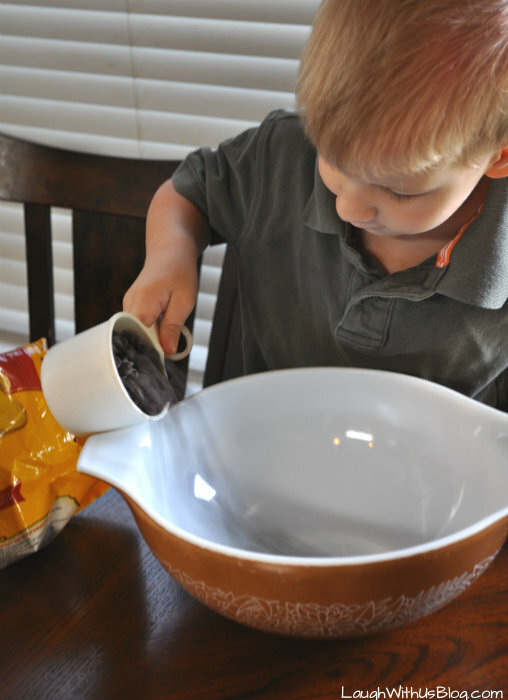 Bobby had fun measuring the chocolate chips. 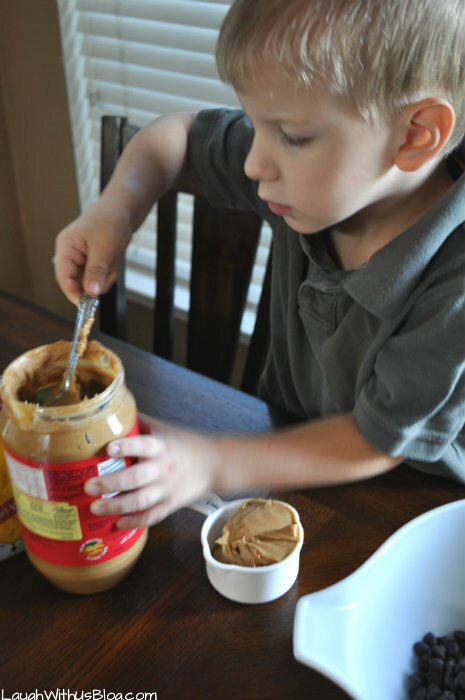 Next we dipped out the peanut butter. He did need a little help packing the cup, mostly I think because he absolutely hates getting anything on his hands. I’ve never seen anything like it! 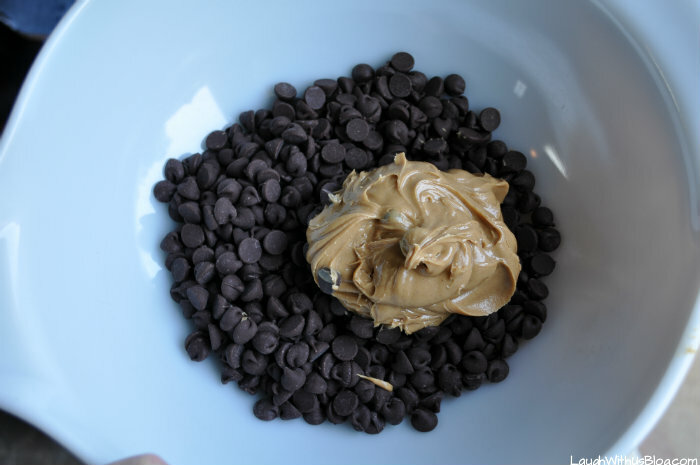 Place the chocolate chips and peanut butter in a large microwave safe bowl. 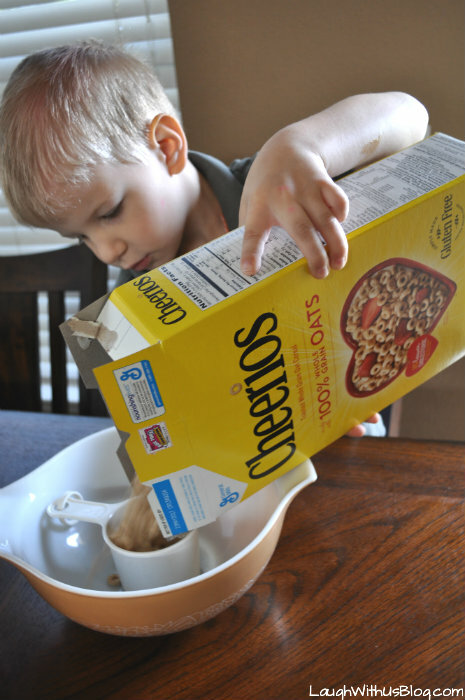 Pouring and measuring the Cheerios was Bobby’s favorite part. I placed the measuring cup in a larger bowl so that he didn’t have to worry about over pouring. 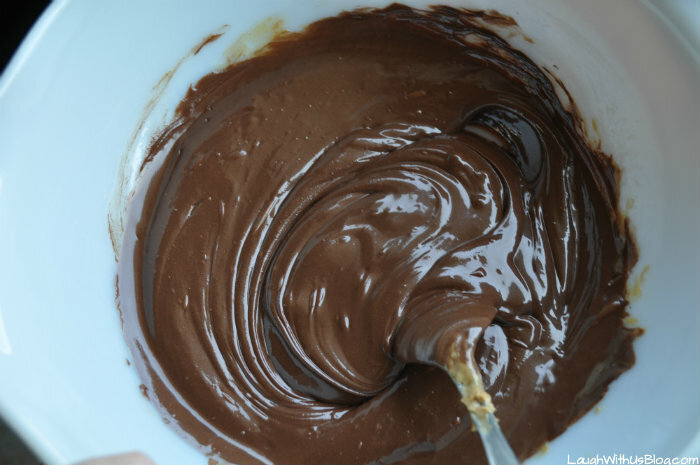 Microwave the chocolate and peanut butter on high by 30 second intervals stirring after each time until the chocolate is melted and creamy. Microwaves vary and I started with frozen chocolate chips, but it took us two minutes to melt the chocolate. 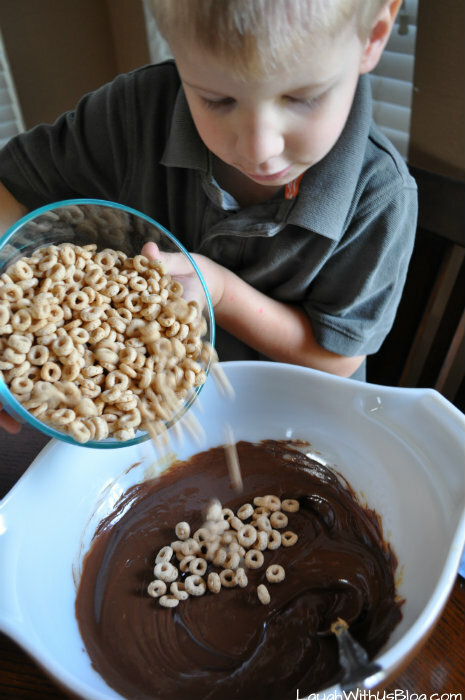 Pour the Cheerios™ into the chocolate mixture and mix until the Cheerios™ are completely coated. 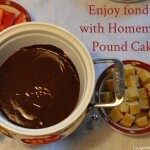 Spread the chocolate yumminess into a pre-buttered 9 inch square pan. 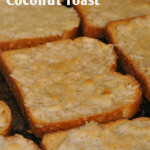 Refrigerate until chilled and cut into bars. Serve and enjoy! 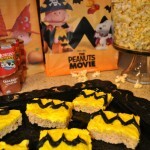 These are a huge hit at our house and Bobby was so proud that he made them! Don’t forget your Walmart Coupon before you head to the store! I hope you love these as much as we do. 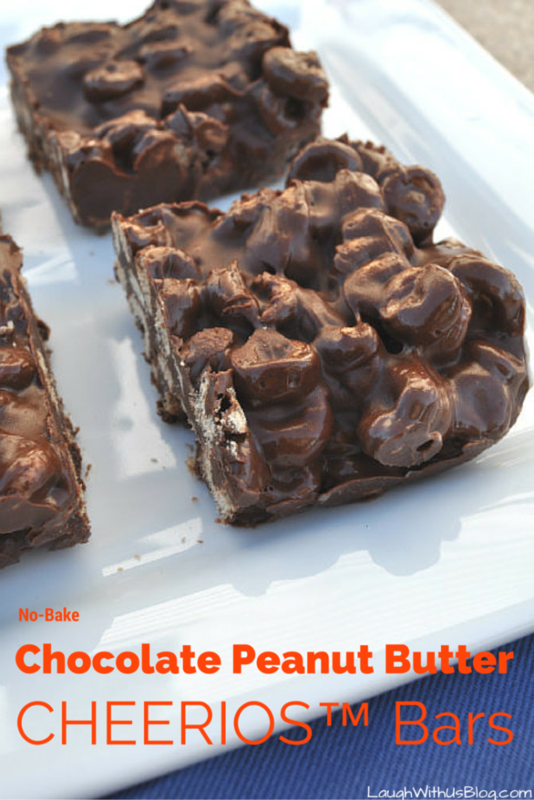 Easy no-bake treat that won't heat up the house in summer! Have you tried the summer edition Strawberry Cheerios? I bet they would be divine in this recipe! No!! I need to try them!! Those look delicious! 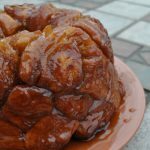 I’m going to pin the recipe so my kids and I can make it later this summer. We made these at our house today, and they are delicious. We used almond butter instead of peanut butter and they were awesome. 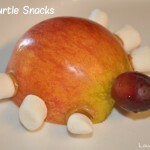 Definitely love these types of “recipes” for the kiddos. I am trying to encourage their interest in cooking so maybe they can take over dinner in a few years!!! I hear ya! My older girls are enjoying getting in the kitchen and making meals themselves now. It’s so nice! 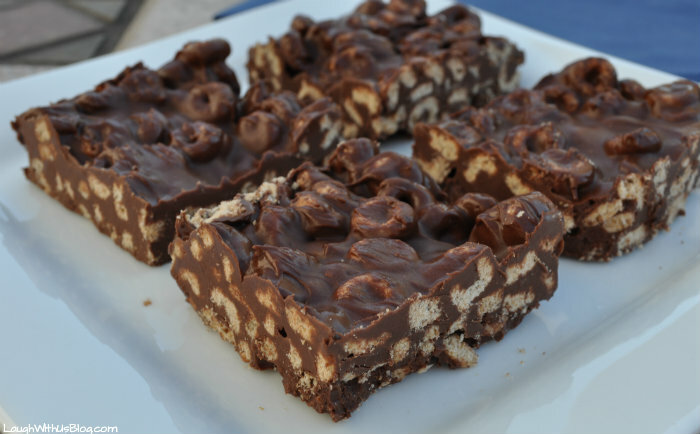 I made this today with rice crispies and it was also great! Really intense flavour. Fun! I’m so glad you liked it! Did these ever set up or do they have to be kept in the fridge? They’re super gooey. Might stick to using almond bark instead because I like the candies to actually set. They do set well in the fridge, however the chocolate will melt if sitting on a hot counter in the warm weather. After serving I keep the rest in the fridge. Could you add mini marshmallows after the mixture has cooled but before setting up? Am trying this with four year old granddaughter soon. I don’t see why not! Sounds good. I also made these with butterscotch chips and honey nut cheerios. So good. Oh that sounds amazing. I’m going to have to try it! !